Although the music of Beirut was born in a New Mexico bedroom, the songs have always had a feeling far bigger than their origins. 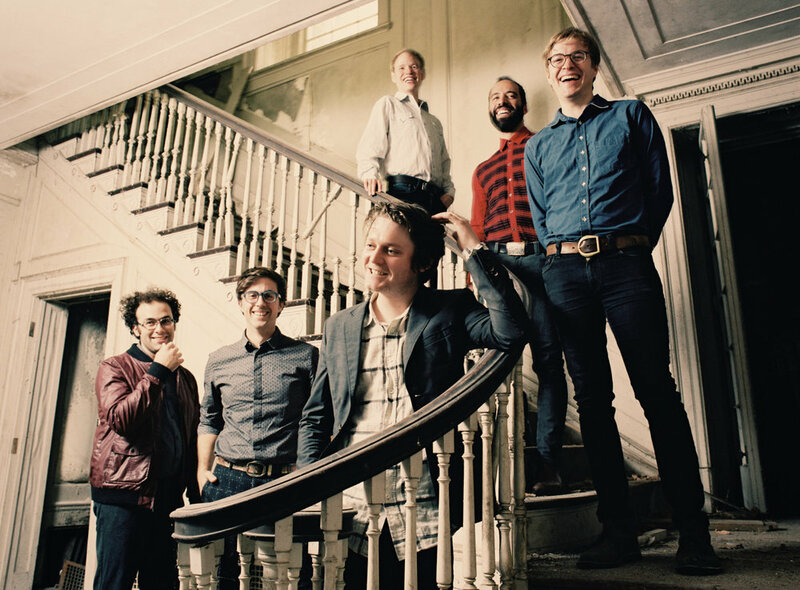 This is likely because Zach Condon, mastermind behind the indie chamber pop band, found his inspiration from sources wide and far; he cites jazz music as a primary influence, but he also picked up musical traditions of ethnic groups during worldwide travels with his brother. Now, six years, five EPs, and three albums after emerging on the scene, the boy with the Balkan roots has displayed such an extensive and global-infused repertoire that he can no longer be relegated to any one kind of genre. C-Halle, Columbiadamm 13-21, 10965 Berlin; 030 69 81 28 14; U: Platz der Luftbrücke; admission: sold out – returns only.